Illect Recordings are playing no games for 2019, and the cavalry is coming out in full force for their Mind The Rap Vol. 4 (MTR4) compilation project. The unseen bawse of Illect threw up the equivalent of the bat signal real quick and assembled his all-star roster of producers and emcees to bring their best work to the table. Think of it as a fruit salad. There were mad different flavors to choose from. There were some apparent combinations and some not so obvious, but the sound and synergy on this sprawling compilation blend seamlessly. The roll call is thick, so there’s no need to say names. There’s no ‘i’ in team, but there is one in ‘ill’, and that’s what this collection is. Whether you’re a day one disciple or a late invite to the party, MTR4 is a brief yet detailed snapshot of Illect’s past and an exciting glimpse of what is yet to come. 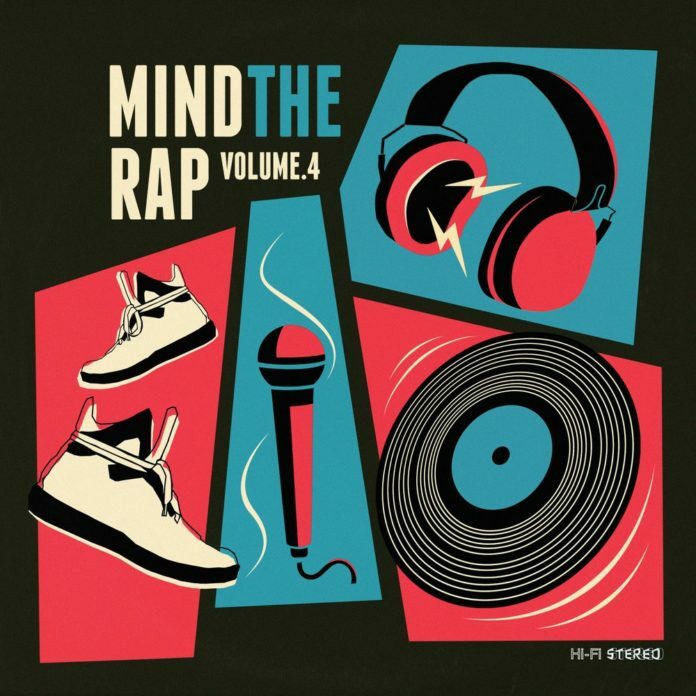 Mind The Rap Vol. 4 is out now on Illect Recordings. Volumes 1-3 are also available for Free Download on Bandcamp. Download: Volume 1, Volume 2, Volume 3, Volume 4.